[New for 2018] I have to stop writing reviews in my head instead of in my blogging window because several days later I'll look at blogger and go "hey, where did that review go?". 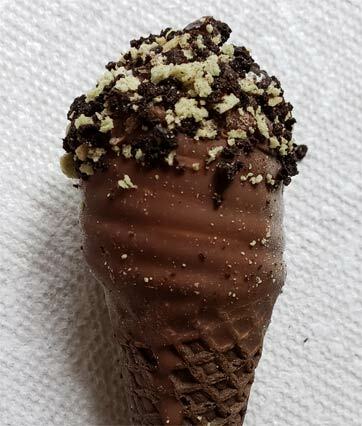 Case in point is me reflecting on the other new mini cones from Blue Bunny that they sent over as free samples. 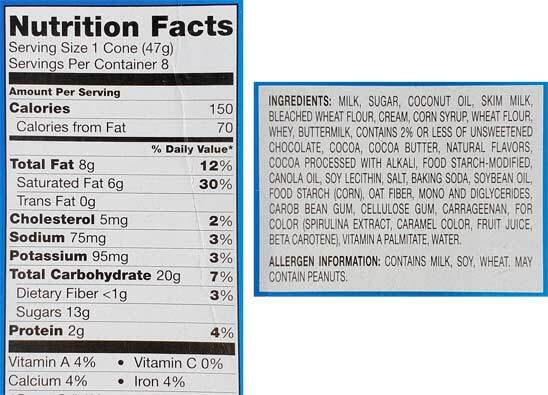 Thankfully I tried these twice before my current dietary guidelines went in to place. I always appreciate labeled wrappers. To recap my thoughts, the biggest problem with these is that they came out the same year as their cinnamon cereal cousins. I fell in the love with those little buggers so it's hard for these to top that. Now I say that but obviously if you prefer mint over cinnamon, you'll like these more. So here they are and they are fun for sure. Plenty of crunch on top, nice crunchy cone on bottom, and there's nothing really wrong with these treats. 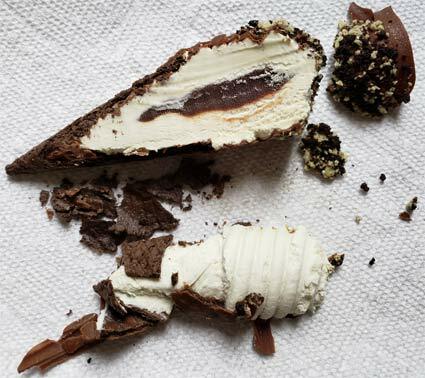 The mint won't bowl you over but it may not be the perfect chocolate fix either. Neither side is super strong. So yeah, if you prefer mint to cinnamon or cereal, you'll definitely pick these up first. There's not exactly a ton of competition in the mint treat space right now, so good for blue bunny for picking up the slack. Anyone else had them? 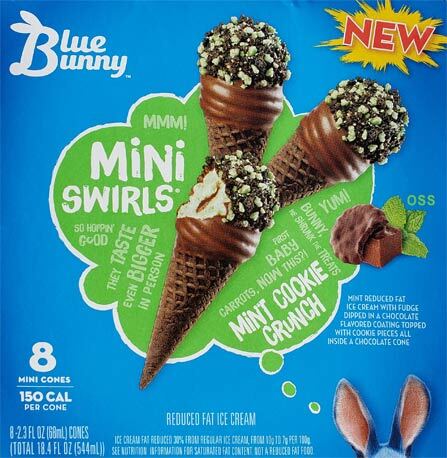 I think Blue Bunny can do peppermint flavor mini swirls. No brainer. All peppermint! No chocolate in there except for the coating.